Another Clay Blog Review! Below you’ll find the best pottery blogging from the past month. Enjoy! Welcome to the Clay Blog Review! I hope you find many interesting and useful things. If you enjoy this kind of stuff be sure to check out the rest of the sight and join the mailing list. After a small hiccup, you can sign up for the Pottery Making Newsletter once again. Gary Jackson: What?…. No Stamps?! 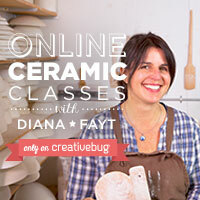 Blog – Clay By Laura: No Glaze, No Foul! Pots and pieces: Mark Hewitt: Ginger Jar Production. Spring, 2017. Welcome back to the Clay Blog Review where you can find all the best pottery blogging from the past month! This month’s review is supported by Modern Thrive. 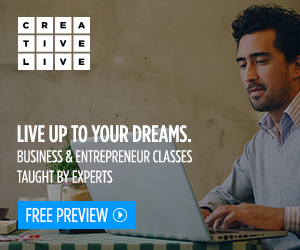 This fantastic site has an amazing opportunity for us this month: an online course where we will learn how to improve our craft, build a brand and sell more work! Learn more here. Peter Gregory: Making Wine Goblets a step by step guide! Gary Jackson: Oval Casseroles : Now With Lids !! !